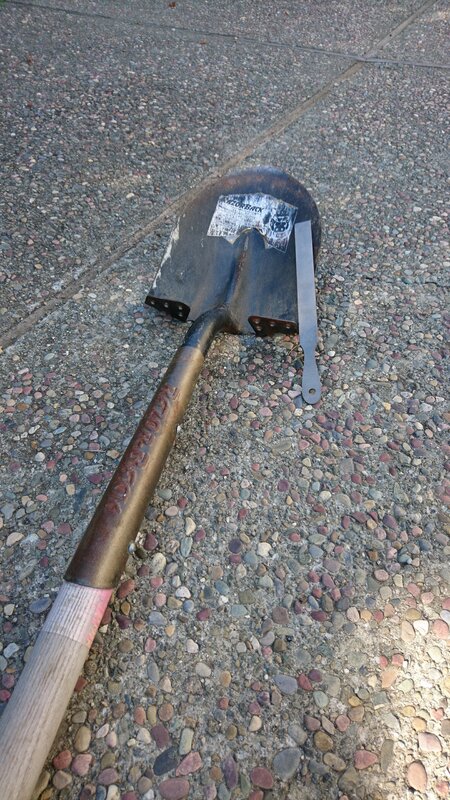 Years ago, I learned to use a metal file to sharpen a shovel. The goal was to slice delicately through half-centimeter-thin layers of dirt without needing to wham or bang, and thus avoid damaging whatever archeological details might lie below. Yesterday, I bought a brand new file. Today is all about ripping weeds and digging new holes for bulbs. 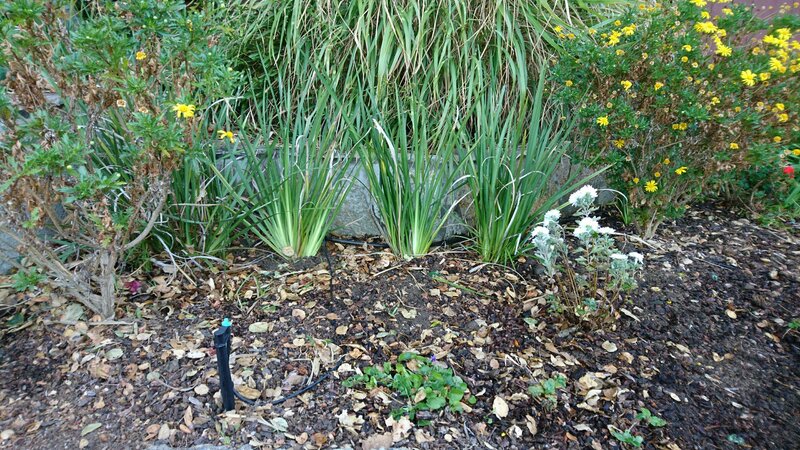 A few months from now, I’m hoping to be looking out on a white drift of narcissus.